One person has been killed and another has been taken to hospital after a truck hit two pedestrians in Broxburn today. Emergency services were called to the incident on the town’s East Main Street at about 11:20am. The road is currently closed off as collision investigators carry out their work at the scene. Follow this story for updates. Police have confirmed there has been one fatality following the collision, which involved a truck hitting two pedestrians in Broxburn. 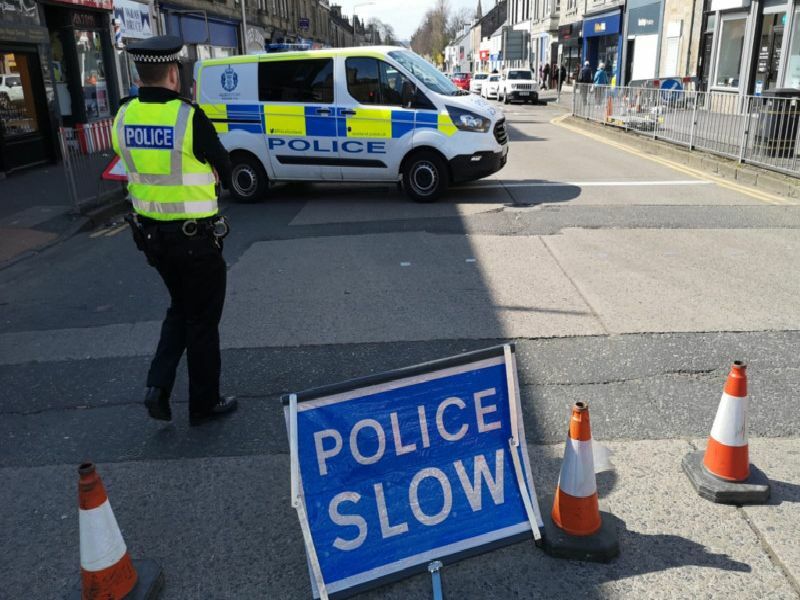 Two pedestrians were hit by a truck on Broxburn's Main Street. Accident investigators are on the scene and the road is likely to be closed for several hours. Local residents have been left shocked and saddened by the incident.